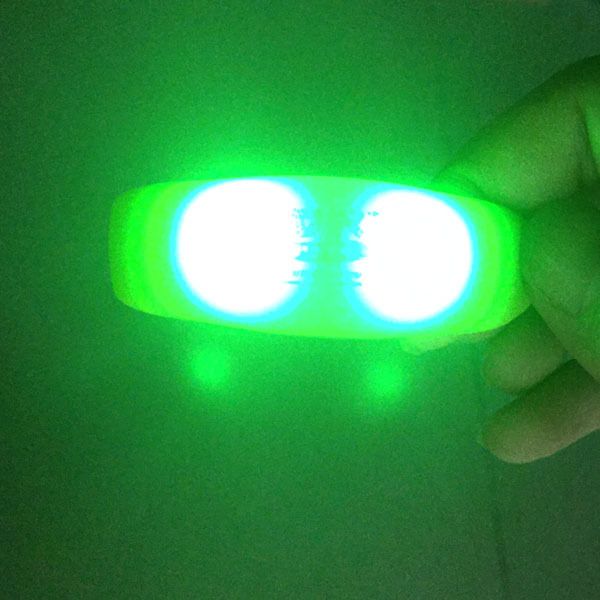 The Sound Sensor & Motion Sensor LED Flashing Bracelets react to the fast movement and the beats from the music to make them dance. 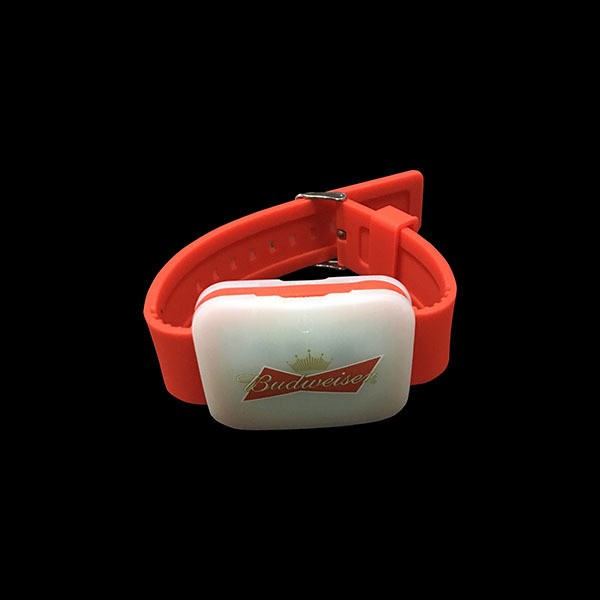 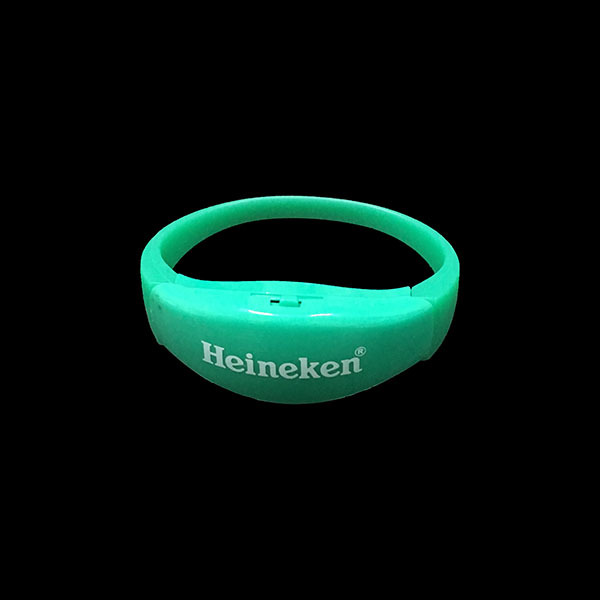 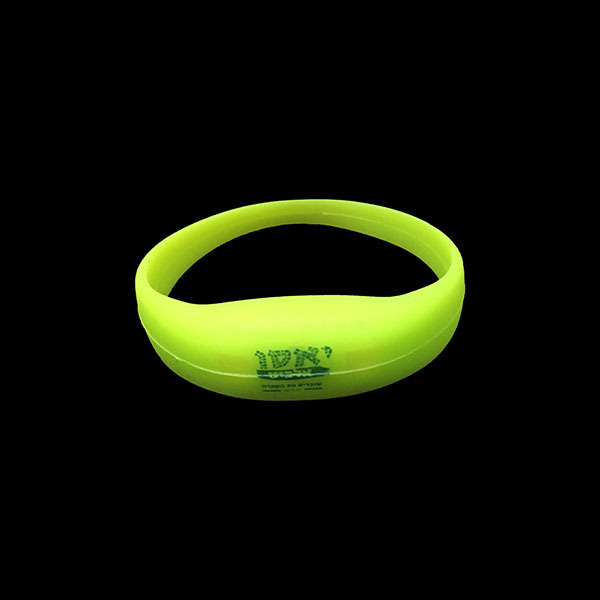 Ideal for music events and festivals or a brilliant products for cycling, walking or jogging at night. 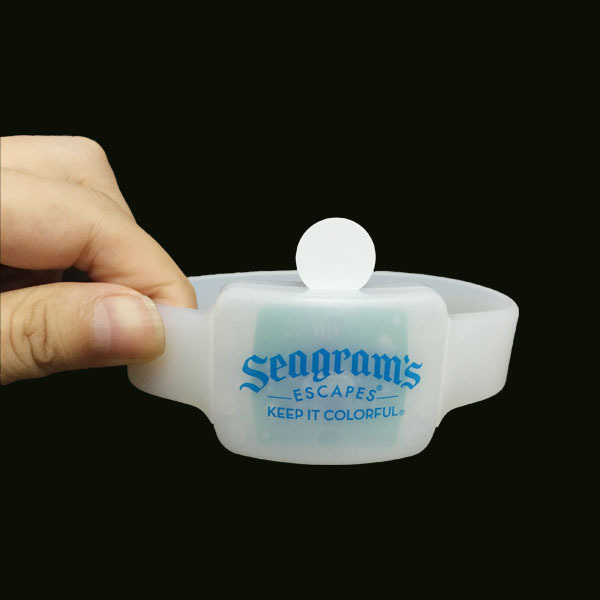 Super cool to use in Parties, Bars, Concerts.